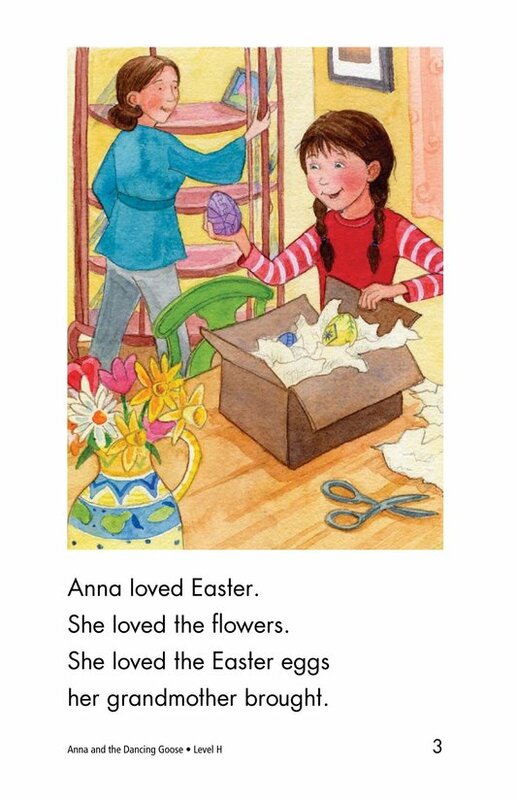 Anna loves everything about Easter. 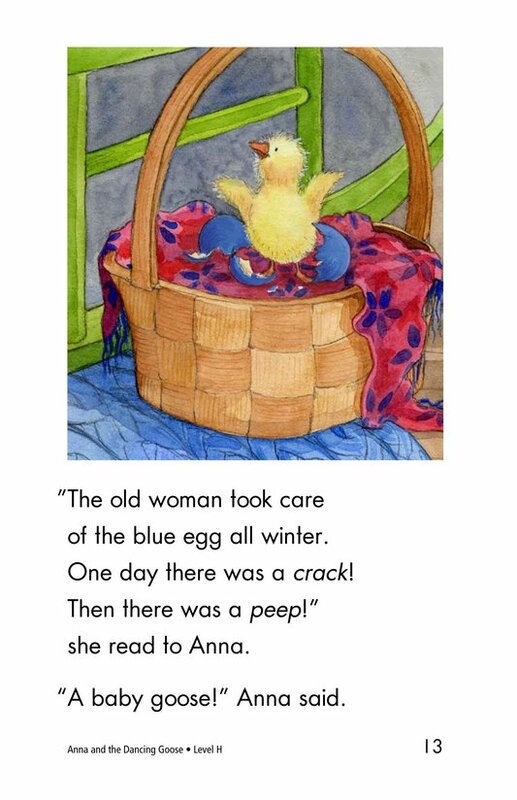 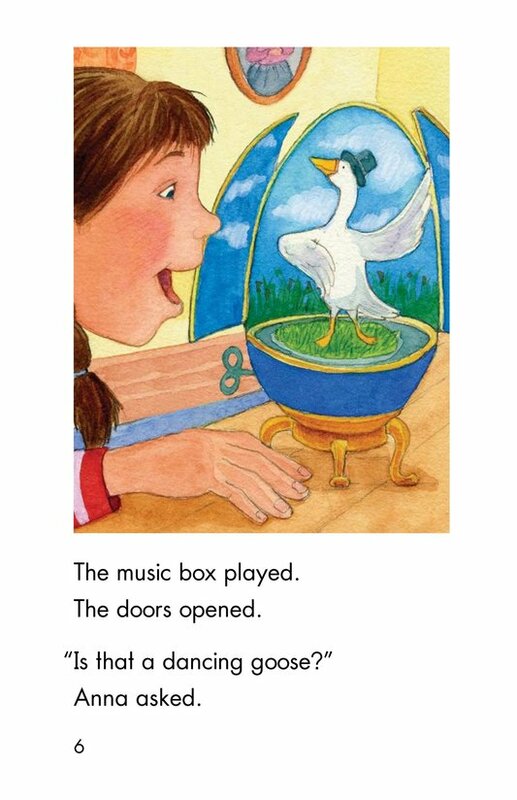 Her grandmother brings her Easter eggs and a gift-a music box with a goose dancing inside a blue egg. 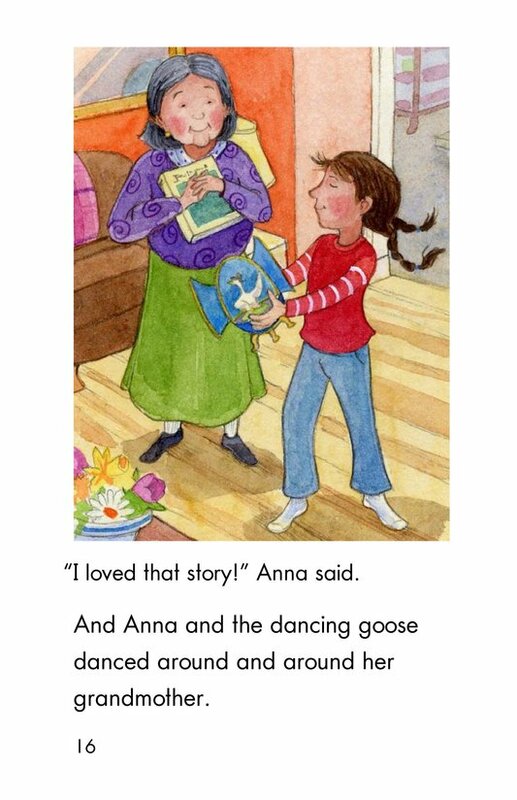 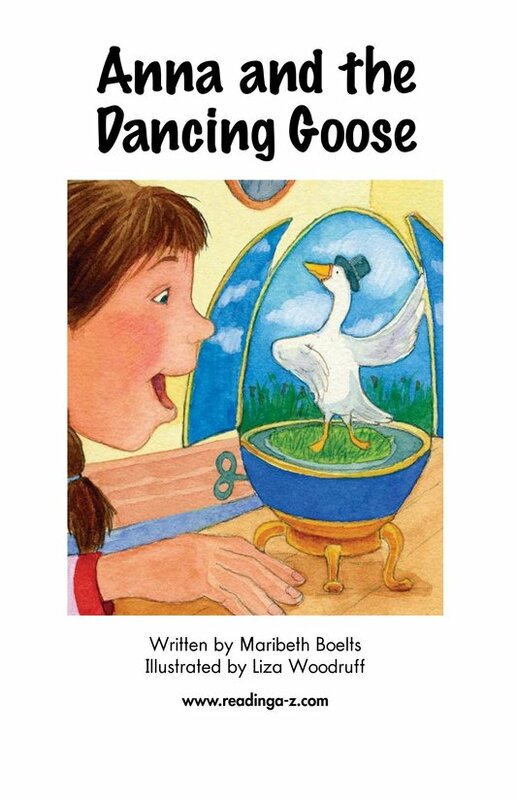 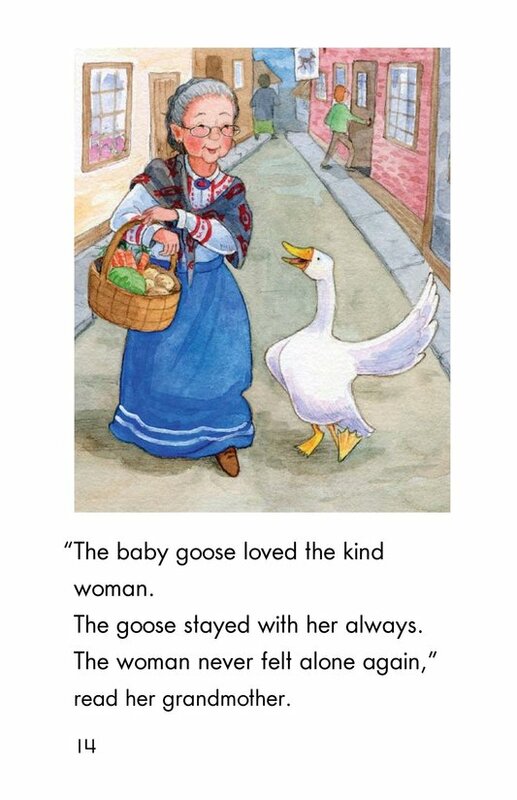 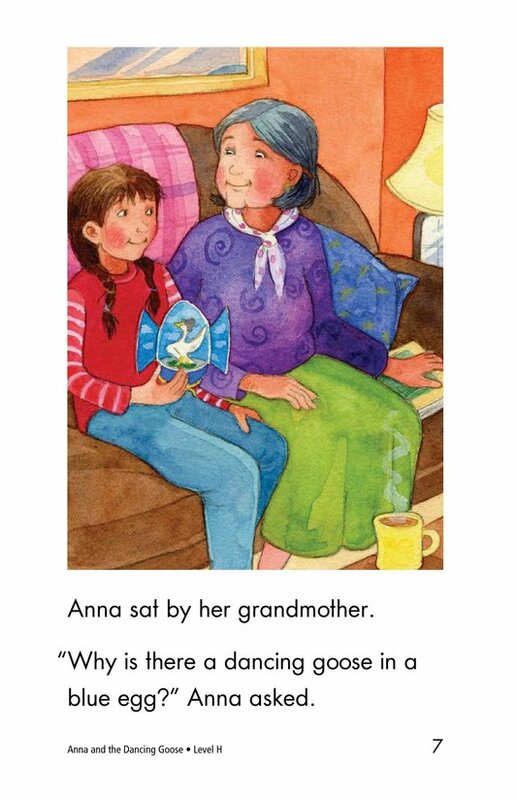 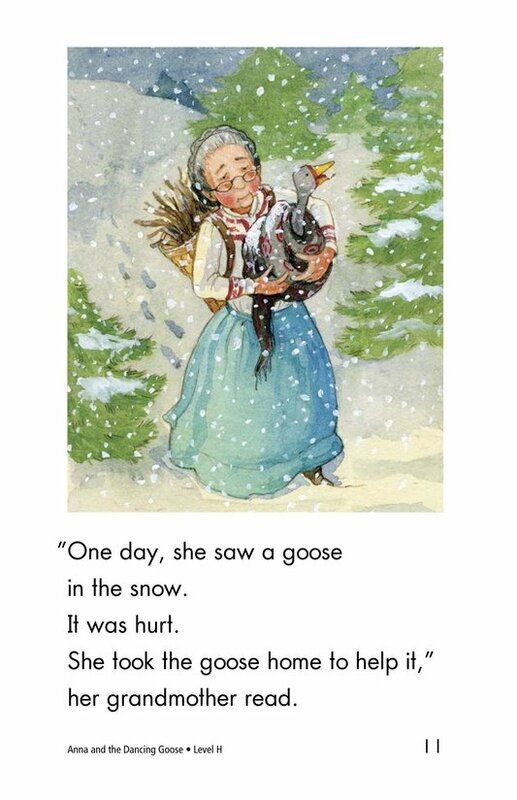 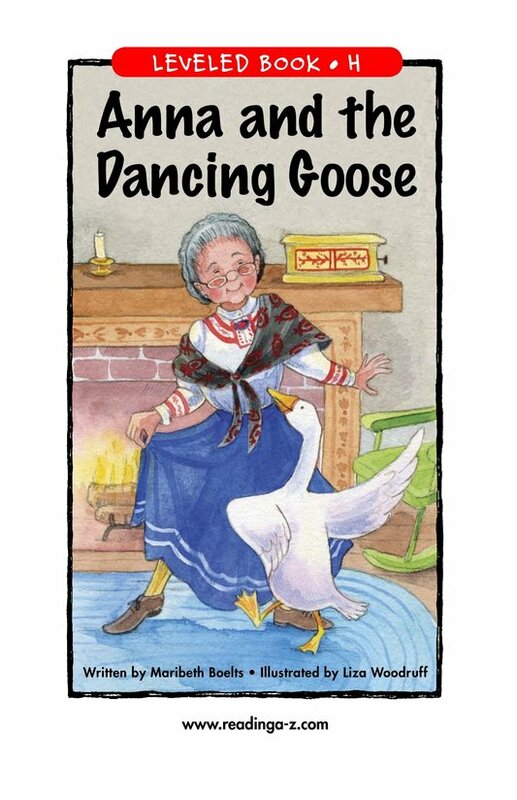 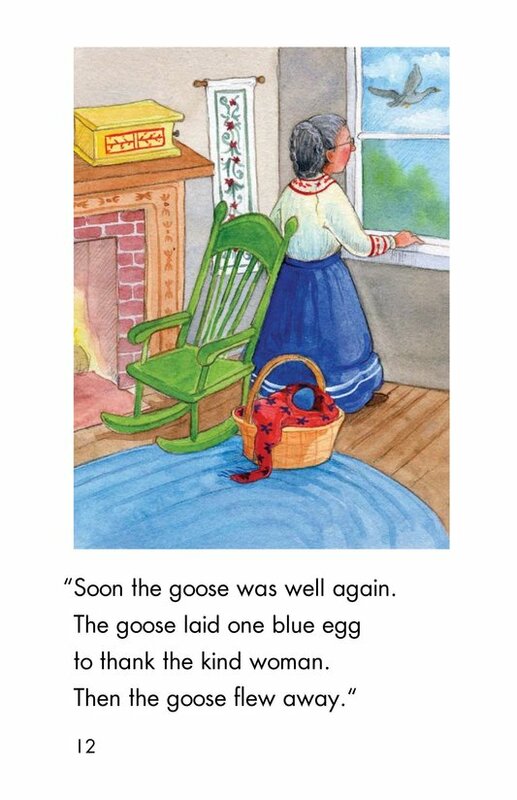 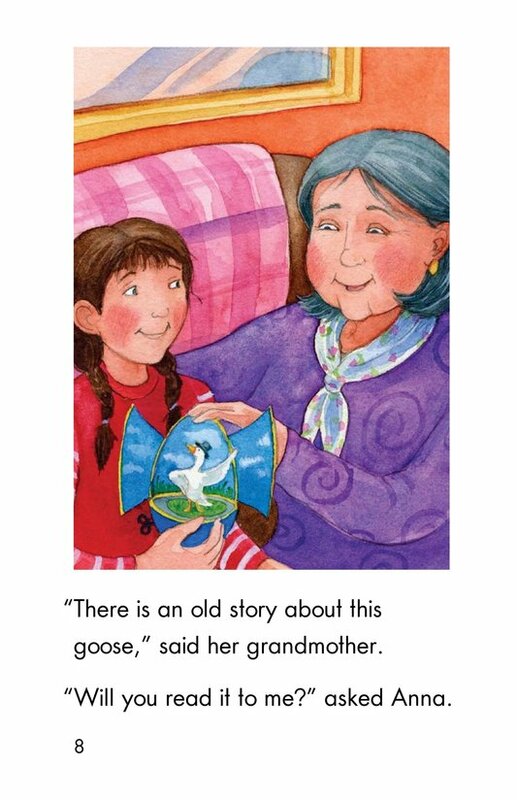 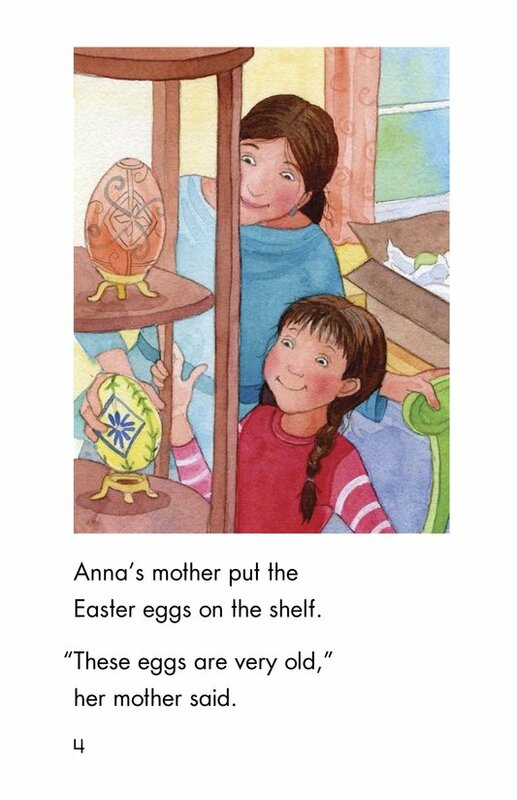 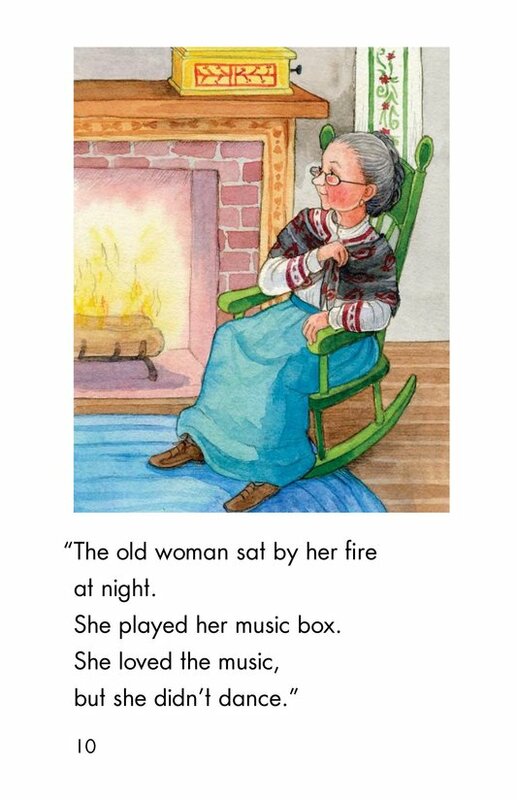 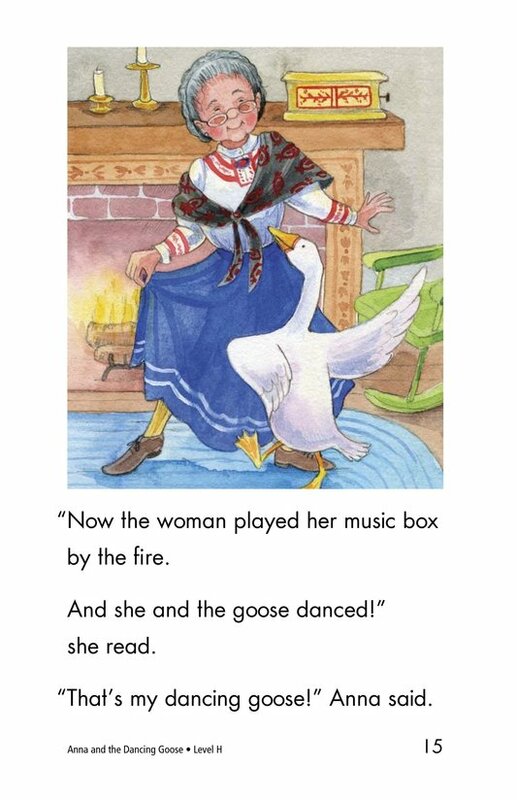 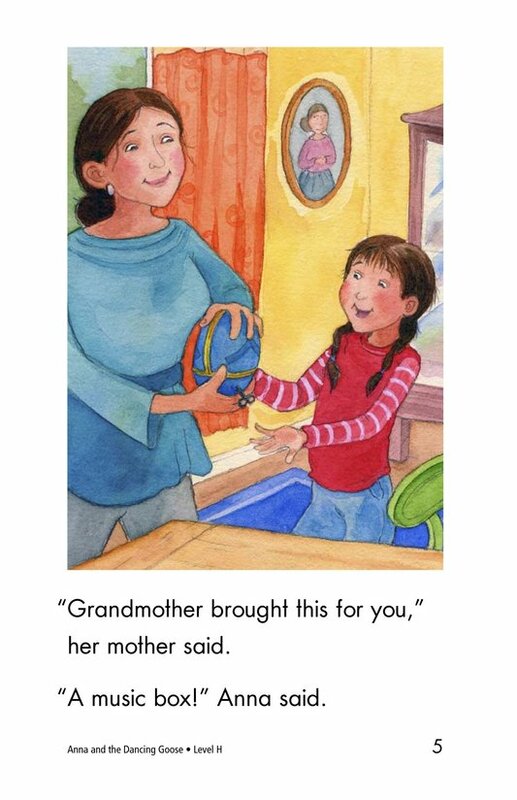 Anna is curious, so her grandmother tells her the story of the dancing goose. 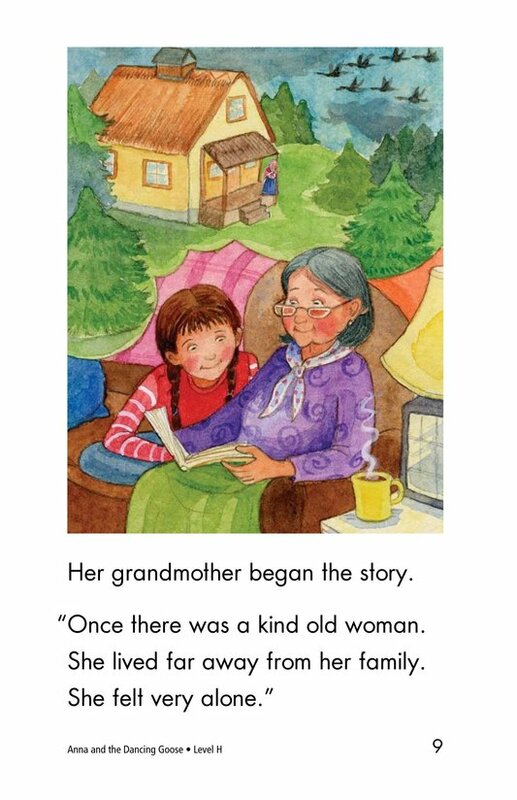 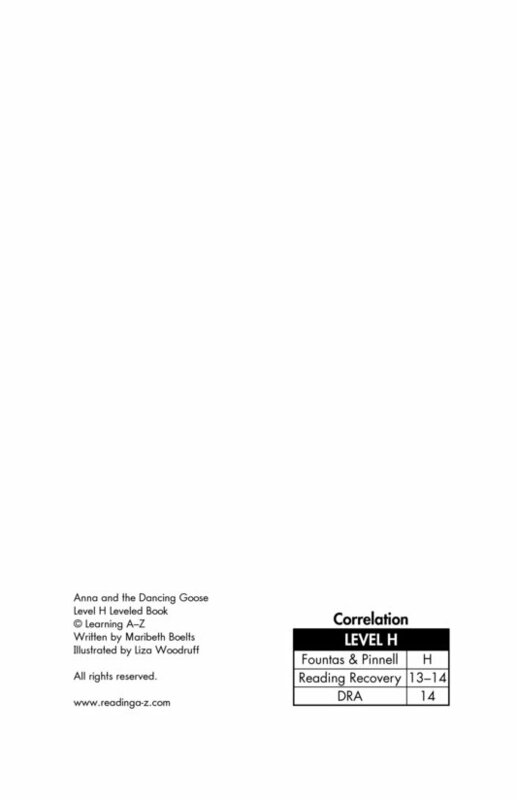 Students will have the opportunity to sequence events and reflect on family connections in this story within a story.